​﻿﻿George Gress builds Alaska guitars from locally-sourced woods. 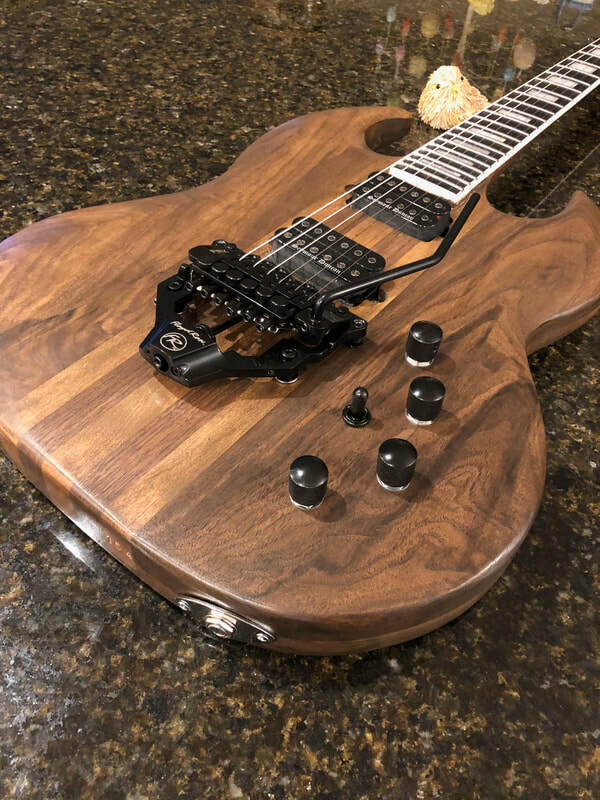 Established in 2014, GGress AK specializes in electric guitars built for musicians who want something unique but will not compromise on sound. 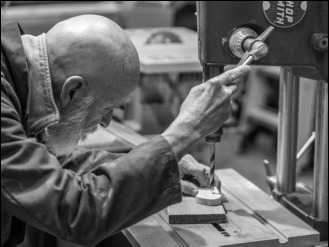 ​Each guitar is hand-shaped in George's workshop, assembled with specific components for a specific sound, and then set up using professional tools and a sensitive ear. 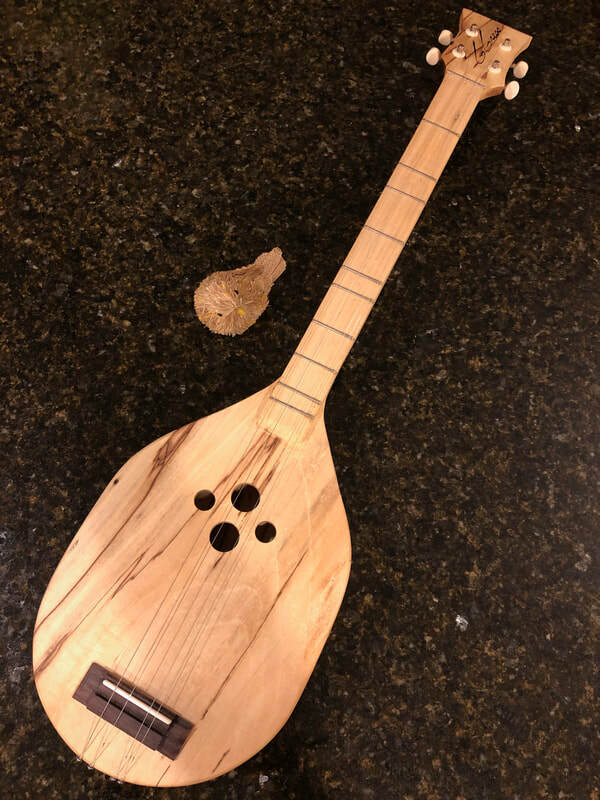 I’m now in my fifth year of making instruments, which have found homes in 26 states, Canada, Mexico, France, Russia, and Japan. 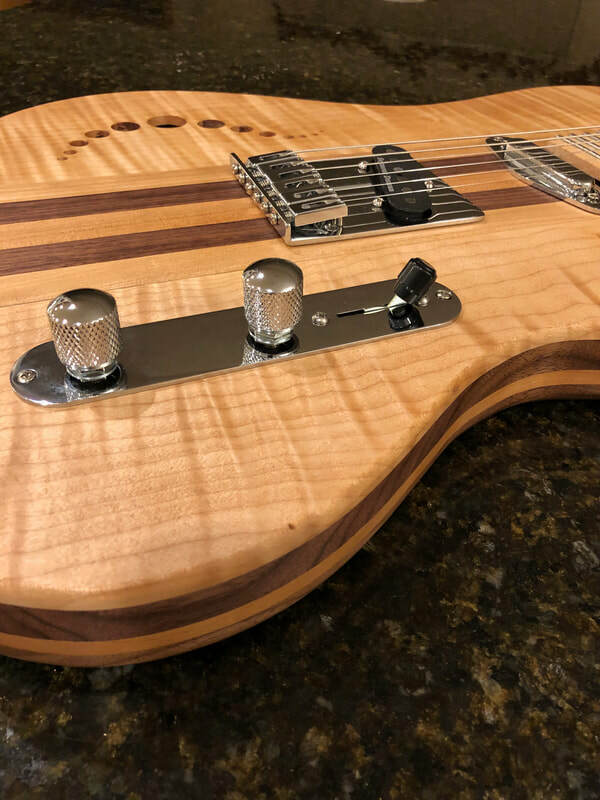 The work has taken an interesting turn; although I still make guitars from scratch based on my early morning inspirations and what wood shows up, most of the instruments I’ve made this year have come from custom orders. It is an additional but welcome challenge to collaborate on design, components, woods, and finish for each particular player. 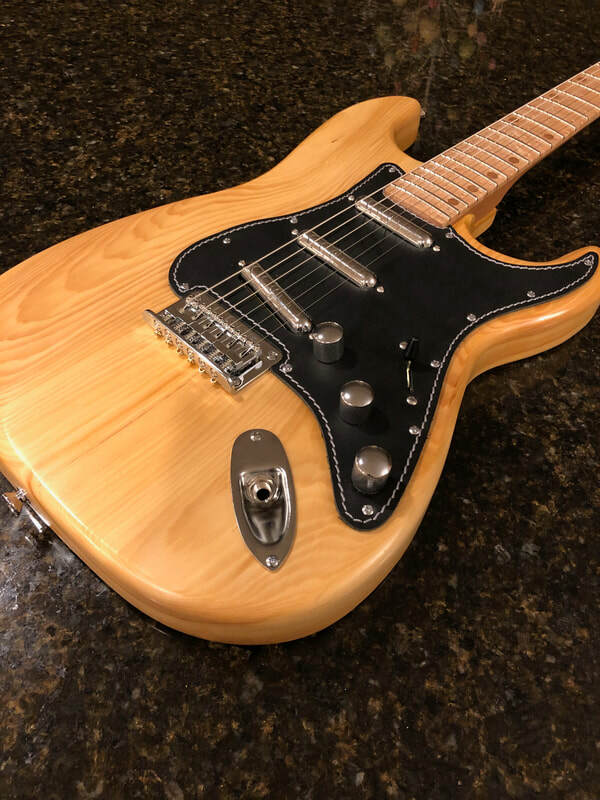 Often the players have come to the shop and studio to sample the shape of the handmade necks, listen for tones and sustain, and survey wood planks in the shop. Some have come to “workshop” with me, getting their hands on the tools and shaping their own instruments amidst the wood chips and sawdust. Alaska sourced. Alaska built. Find out why this woodworker chooses local woods, and why your next guitar should be Alaskan. ﻿GGRESS guitars are hand-made in George's shop. 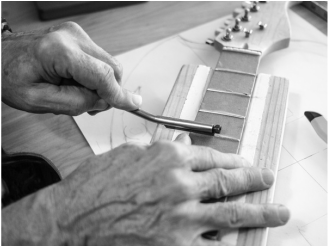 Take a photo tour of the process and see how your dream guitar is built. Traditional body styles similar to Gibson and Fender. Hand shaped, assembled with love, and set up to sound their best. 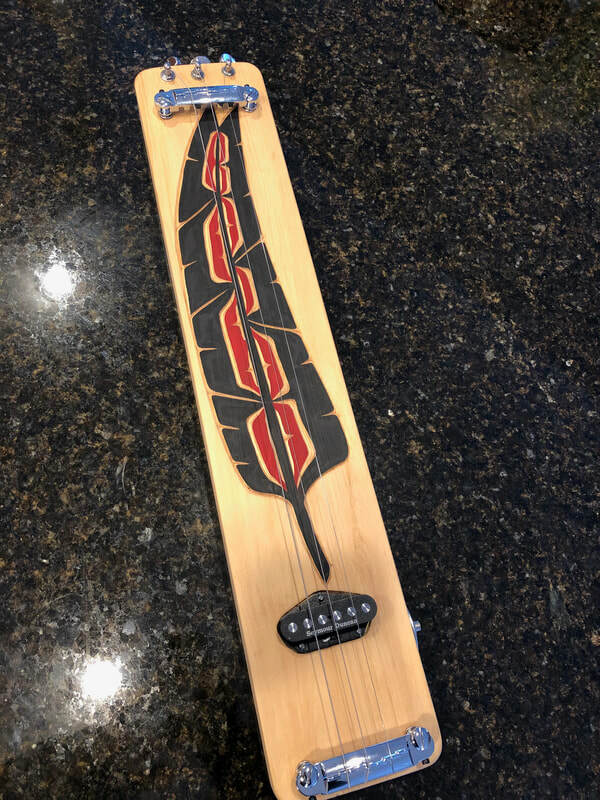 Art-guitars created for collectors. Designer series guitars are zany - but they are built to be played, and sound incredible. Something special. Guitars built in collaboration with customer input all the way through. 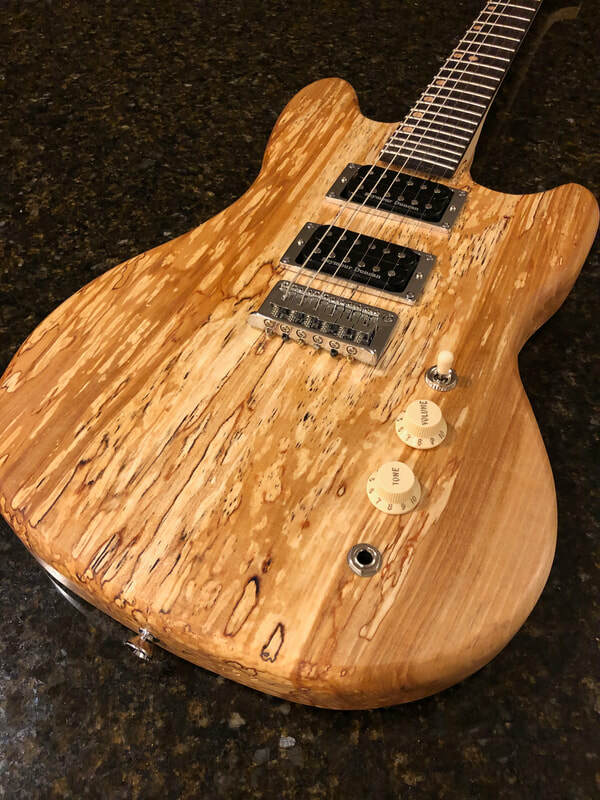 This is your dream guitar from the last frontier.